BUDAPEST, Hungary, May 6, 2014 — (PRNewswire) — GRAPHISOFT® announced today the latest version of its industry-leading BIM software solution for architects and designers. ArchiCAD 18 delivers innovations making the BIM workflow smoother, including CineRender, a brand new render engine with high-end photorealistic rendering capabilities found only in the professional visualization application CINEMA 4D – now available right inside the BIM tool. In this ArchiCAD tutorial excerpted from the Best Practices Course (http://www.acbestpractices.com) you’ll learn how to import manufacturer components as 3D library parts. These are becoming more widely available in IFC and DWG formats from many websites, and allow you to place highly accurate representations of actual real world equipment and furniture into your ArchiCAD models. ArchiCAD 16 makes this an easy process. You can import IFC files directly using the File menu – File Special – Merge command, which will create a new library part and immediately place it. If it appears faceted (due to curved or detailed surface models), you may select a copy of the new object and use the Design menu – Convert to Morph command, then adjust the Morph settings to make the edges “Soft”. This will make both the 2D plan view and the 3D window (and Elevation) views much cleaner. 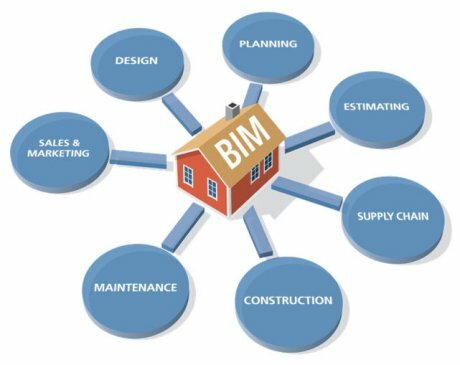 According to a study conducted by McGraw-Hill Construction, around 71 percent of the AEC companies in North America are using building information modeling (BIM) technology, as of 2012. Among the companies using BIM, nearly 50 percent have been using it for more than five years, while around 40 percent are implementing it in more than 60 percent of their projects. Another survey, conducted by Design Master Software Inc. in 2012, among 74 engineers and designers from the US, Canada, and several other countries, revealed that around 62 percent of the respondents are already using 3D-BIM. Moreover, around 75 percent of those who are not using this technology said that they expect to use it on more than half of their projects during 2013, 2014 and 2015, while another 30 percent said that they will use 3D-BIM in all their upcoming projects in the next three years. Did you know that designers of the very first automobile dubbed the invention as “horseless carriages” since they were reluctant to change their mindset and accept a revolutionary technology? Similarly, designers of steel frames covered them in masonry so that they looked like already-known bearing wall structures. It took them years to utilize the expressive capability of steel that is quite prevalent in designing buildings today. There are scores of other examples where almost every industry has tried to dismiss an innovative solution and attempted to shape it according to familiar practices. But eventually, true innovation conquers all. 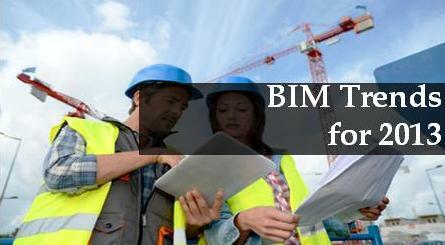 The AEC industry is also undergoing a similar phase with BIM technology. 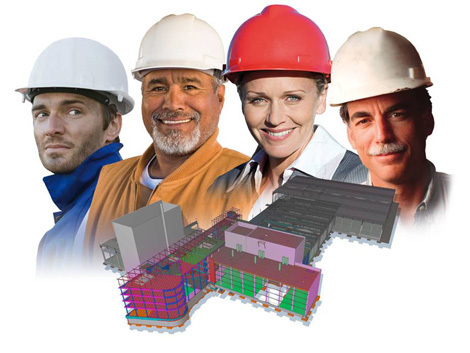 Nevertheless, scope and future of BIM services is resplendent with opportunities galore. 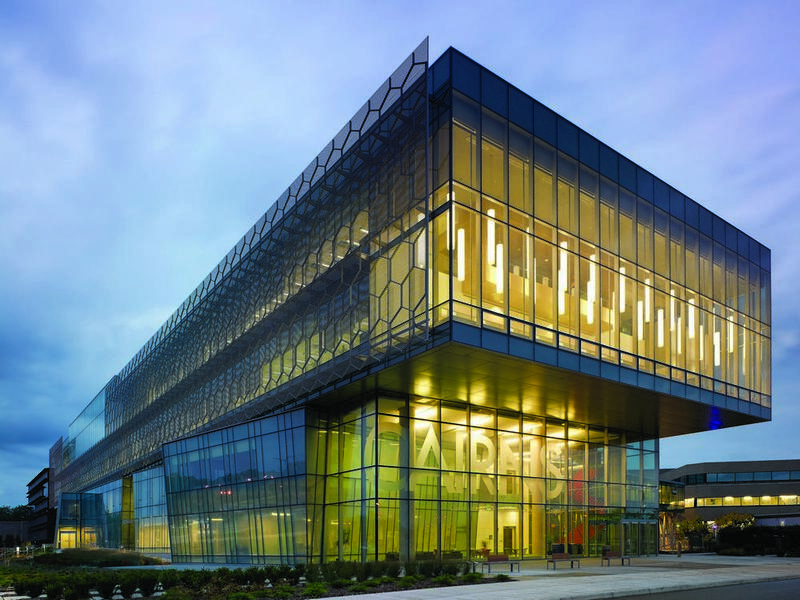 Let us get a sneak peek at what the future holds for Building Information Modeling. The increased awareness about green energy efficient homes has led to an amplified interest in Building Information Modeling services as the means to achieve this. The drivers of adopting green technology include energy efficiency, environmental health and generating less waste. With BIM technology, AEC firms can build facilities with Green House Gases (GHG) control, carbon regulation and zero emissions. Watch this ArchiCAD training video to understand the new Guide Lines behavior in ArchiCAD 15. While Graphisoft’s new technology is powerful, it can be frustrating and confusing, since some of the old methods no longer work the same way. This free ArchiCAD tutorial is presented by master teacher Eric Bobrow. Providing improved collaboration for all project parties. This video shows how to publish ArchiCAD models to Tekla BIMsight.